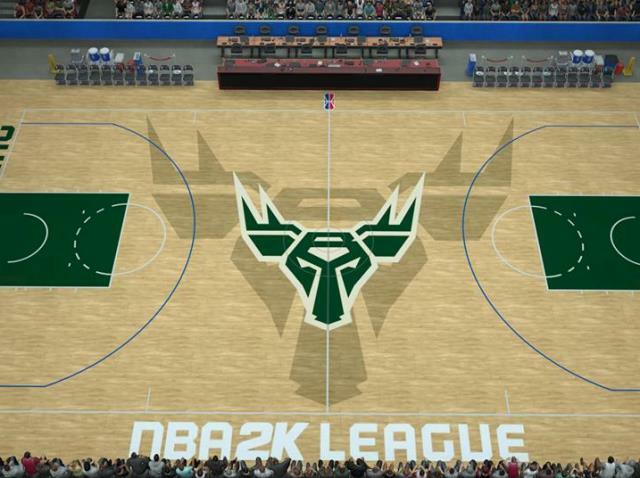 After its inaugural regular season, the NBA 2K League is now gearing up for its first-ever playoffs, unveiling the official playoffs bracket with all games set to be carried on Twitch. But it wasn’t all bad news for some of the teams that didn’t make the postseason. The action tips off on Friday at 6p with a quartet of single-elimination quarterfinal matchups that will pair top seed Blazers Gaming against 8 seed Kicks Gaming, along with Pistons GT/Heat Check Gaming, Raptors Uprising GC/Cavs Legion GC and 76ers GC/Wizards District Gaming. The Semifinals will feature a Best-of-Three series beginning at 11a on Aug. 18 with the Best-of-Three Championship series is set for Saturday, Aug. 25 at 4p. Meanwhile, Warriors Gaming Squad, the Golden State Warriors NBA 2K League team, announced its first sponsor as the season wrapped up, courtesy of a deal with NETGEAR’s Nighthawk Pro Gaming brand. The partnership will bring Nighthawk Pro Gaming’s brand to the team’s in-game home court, with other digital activations also in the mix.